Political tension is rising in Zimbabwe, with some parts of the country being rocked by intermittent violence, riots and strikes — amid revelations yesterday that leading opposition players are ratcheting up their plans to either impeach President Robert Mugabe or force an early general election. 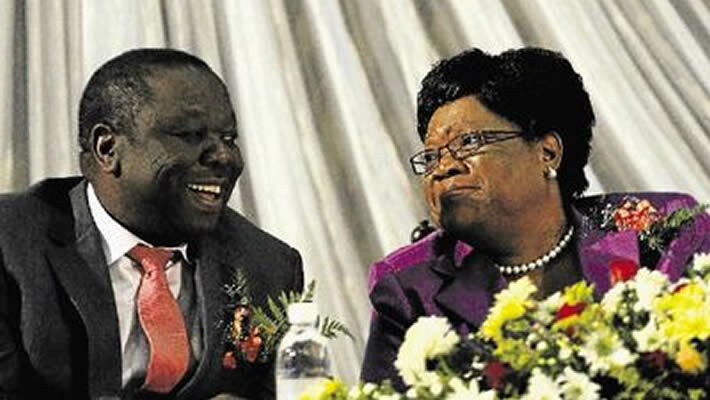 Amid all this brouhaha, well-placed sources said yesterday that opposition leader Morgan Tsvangirai’s MDC and former Vice President Joice Mujuru’s People First movement could trigger early polls, possibly as early as this year, as the political climate in the country continues to deteriorate. 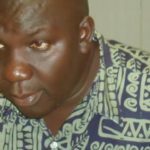 Part of the plans being considered, the sources claim, involve on one hand the MDC withdrawing all its MPs from Parliament, while Mujuru’s ‘original’ Zanu PF that uses the slogan People First — and which is actively wooing Mugabe’s post-congress Zanu PF MPs — would denude the ruling party’s National Assembly numbers through this courtship, thereby forcing an early general election. 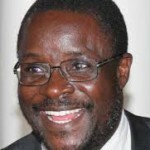 It also once again called on Mugabe, currently on his annual break overseas, to come back home to attend to the myriad challenges confronting the country, or else ‘resign in shame’. He said the violence that was continuing to erupt around the country was a reflection that the nonagenarian was now ‘out of his wits’ end and no longer fit to rule”.